Me, Myself and I: His Married! 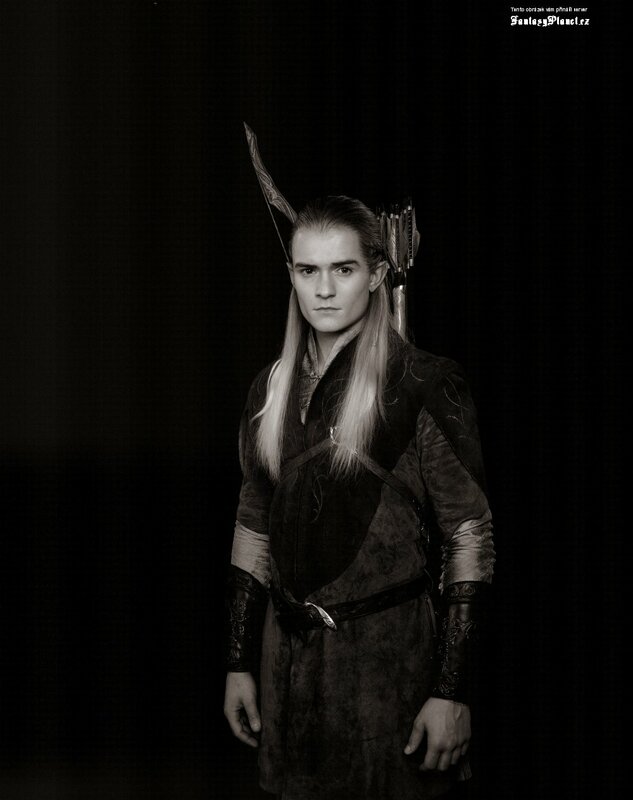 i sooo heart Legolas too!! !